No matter where the starting point of your pain is, there is hope for healing and lasting change. NewTree Center is about learning new ways of living life well. Throughout life we develop habits of dealing with life situations, also called coping skills. We learn these skills from our parents, friends and by trial and error. Sometimes these coping skills are helpful, sometimes they are not. Similar to a tree with roots, a stem, branches and fruit, our brain connections manifest those coping skills and the effect they have on our life. 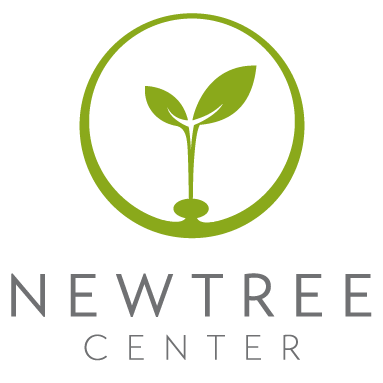 At NewTree Center we want to teach you healthy ways of coping, so you develop new connections in your brain, a “new tree”, to deal with life and relationships more effectively. We teach these skills on the foundation of our faith, believing that God wants to set us free from unhealthy patterns, desires for us to be deeply rooted in Him, and share His love with others.